ItemE-01784 - Car load of cedar poles, Terrace. ItemE-01788 - Winter logging, Terrace. 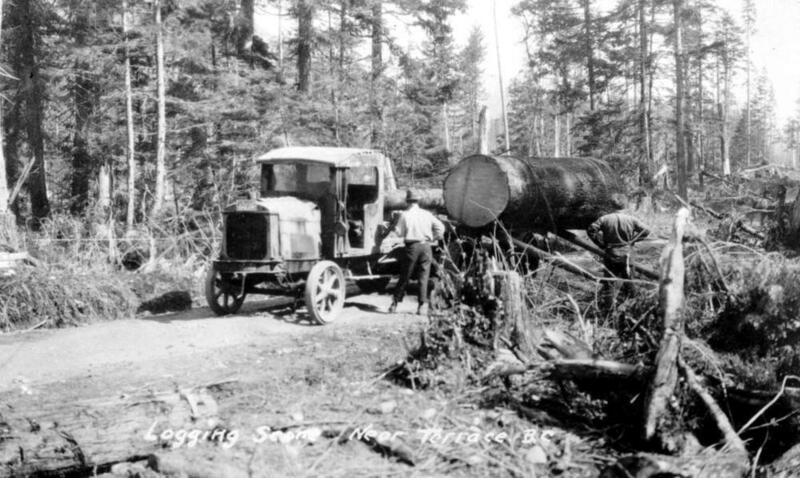 ItemE-01802 - Construction Of The Slocan-Silverton Road.